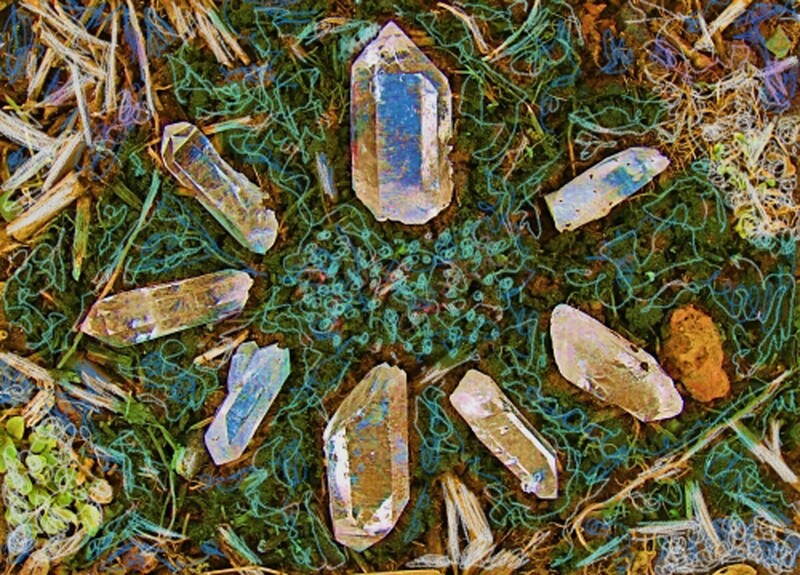 Years ago, i once owned a quartz crystal mine in Mt. ida , Arkansas. I was always fascinated and still am of how each one is so different from the other, unique. For a time I became interested in photographing them, not only for marketing purposes, but just for play. Here is a piece I took a little further. 5" x 7"6" x 8.25"7" x 9.75"8" x 11.25"9" x 12.5"9.5" x 13.25"